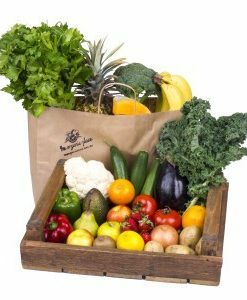 Organic Bok choi or pak choi is a type of Chinese cabbage. 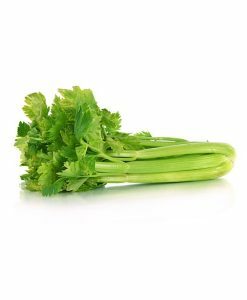 As an increasingly popular member of the cruciferous vegetable family, bok choi is being recognized more and more often for its standout nutrient richness. 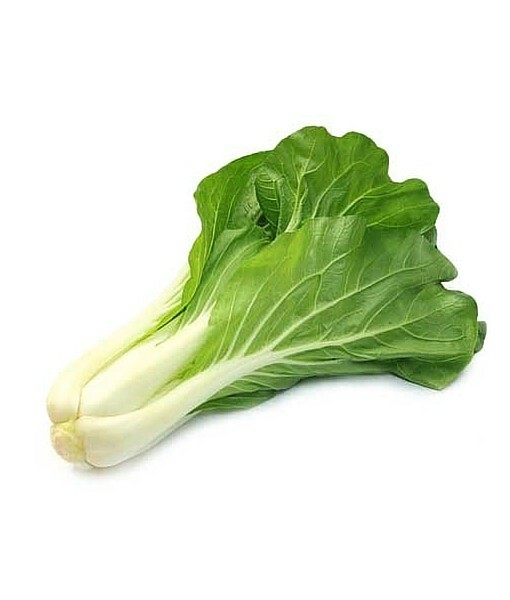 Bok choi contains a high amount of vitamin A and is one of the highest nutritionally ranked vegetables. Comes in a bunch of three.